Coming to Limassol in early May, the 2018 Limassol Marina Boat Show. 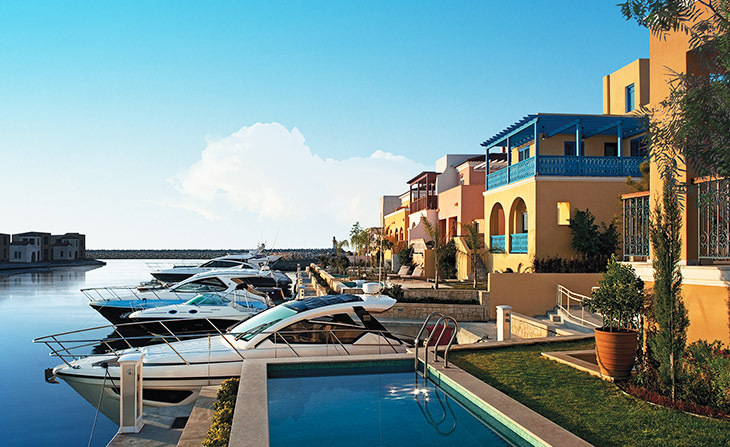 The marina is located at the western end of Limassol sea front and has ample undercover parking. 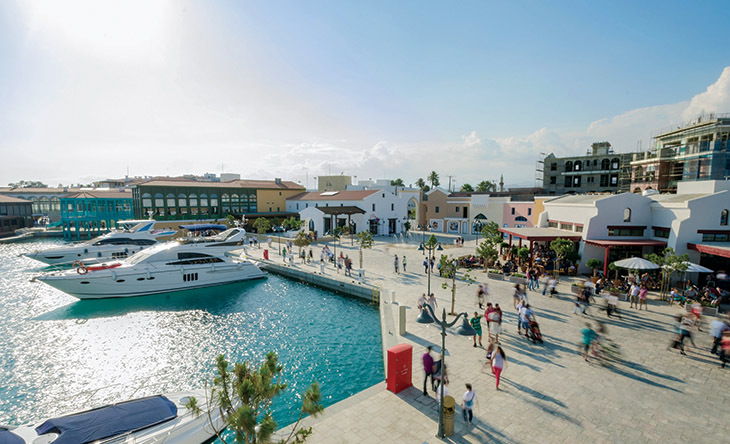 Why not plan to spend the evening soaking up the atmosphere in one of the many traditional Cypriot or International waterside bars and restaurants. As well as the restaurants there are a selection of high end shops to enjoy.